A comprehensive study has exposed the ongoing myth that links Crepitus (the popping or grinding of knuckle joints) and arthritis. The outcome of the study reveals that there is no such link between osteoarthritis and the practice of the cracking of joints or any other medical condition. The same holds true for any other joint that pops, like the hip or knee. The act of cracking a joint means bending a person’s joints to produce a distinct cracking or popping sound. It is sometimes done as part of a joint adjustment/mobilization routinely performed by a chiropractor, osteopath or physical therapist. 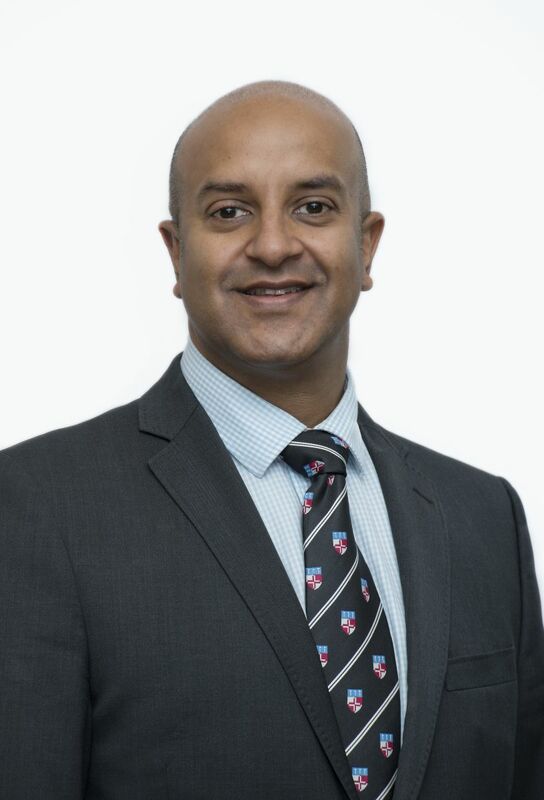 We ask Consultant Orthopaedic Surgeon, Mr Joyti Saksena of Total Orthopaedics at Highgate Private Hospital to further explain the cracking of joints and whether there are any other health risks associated with it. Will cracking my knuckles give me arthritis? For a long time this was thought to be the case. However, several studies have shown that there is no direct correlation. One of the largest studies in 2011 compared the hand x-rays of two groups of people, those that regularly cracked their knuckles and those that did not. The study concluded that there was no difference in the prevalence of osteoarthritis. Why does my neck crack loudly when I turn my head? The cause of cracking joints can be due to a number of reasons but again research has shown that it is most likely an effect of ‘bubbles’ either forming or bursting within the synovial fluid of the joint on sharp movement. However, other causes could be tendons or muscles snapping over Boney prominences. As Hip and Knee specialist at Total Orthopaedics I see this often around the hip, known as a snapping IT (ilio-tibial) band. How do I know if a bone cracking is abnormal? If the bone cracking is associated with pain, swelling or ‘pins and needles’ then that would suggest that something is not normal and may need investigating further. Should I be worried if my knees crack when I run? Knee cracking again is not uncommon but if it is associated with pain and swelling that may be abnormal. ‘Crepitus’ is noise often heard or felt at the front of the knee. This is likely to be when the cartilage of the joint is worn or wearing out. If there is pain, locking or catching then referral to a specialist may be beneficial. Is it safe to crack my back after sitting down all day? Many people often do this. In fact, certain allied health professionals use it as a way ‘to realign’ the spine. As long as it does not cause pain then It is likely to be safe to do. Is there a way to keep joints as healthy as possible? There is a number of products available to keep joints healthy. There have been some large clinical trials looking at many of over the counter products and results have often been quite variable thus not giving us any conclusive evidence. That said, I often recommend trying products and giving them 3-6 months to see if there is any improvement. If there is, it may be worth continuing as per the manufacturers guidance. Products can be divided into those that are applied topically, those that are ingested for example nutritional supplements and those that are injected into the joint. Topical treatments that can help with arthritic type pain include analgesic gels, capsaicin cream and products that either heat or cool the joint. Oral tablets that can help to maintain healthy joints include glucosamine, chondroitin and COD liver oil. Turmeric has been recently shown to act as a natural anti-inflammatory. Injectable agents were initially confined to steroids or hyaluronic acid injections. However, for example, Total Orthopaedics have been undertaking a three-week course of once weekly platelet-rich plasma injection which has shown good evidence for the management of osteoarthritis. It helps by acting as a catalyst to stimulate the bodies own healing potential.